Ready to get your piece of land in the coveted 19th Street district? 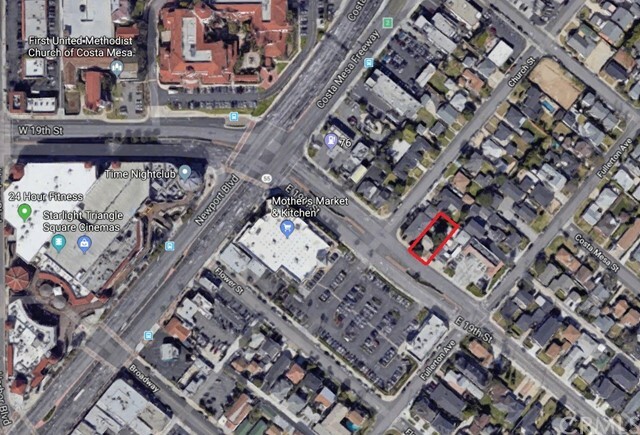 Presenting one of the last build opportunities on this street, in close proximity to the Triangle, infamous 17th street dining and shopping with plenty of through-traffic along this busy commercial street. Plenty of space for future client parking and easy access from freeway. Mineral rights. Well known in the area, 19th street is an arterial street with plenty of foot and vehicle traffic to bring business to your new location and excellent visibility driving by from street. Last parcel -- act fast! Permitted uses are included in the matrix under Costa Mesa Municipal Code (CMMC) Section 13-30. 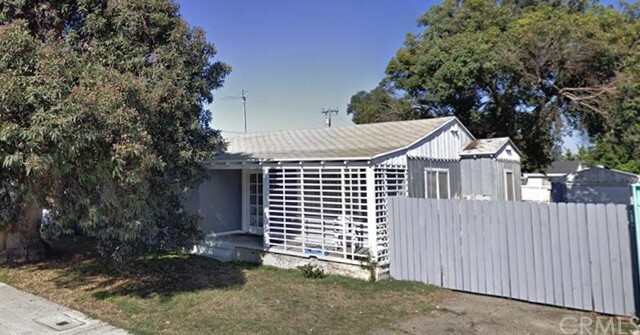 Great location in Central Costa Mesa near the Fairgrounds and 55 Freeway. 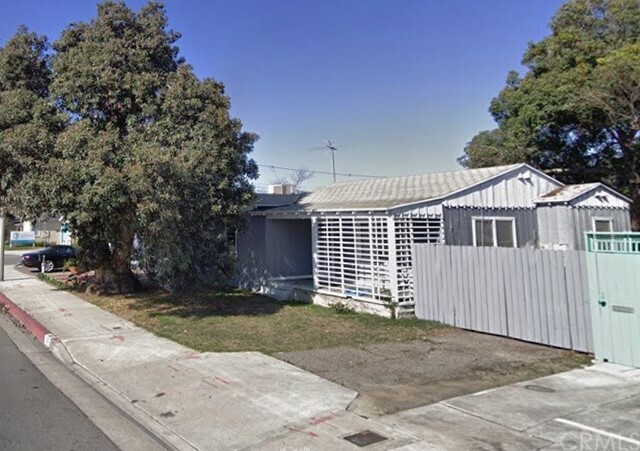 Buyer to verify details for any potential redevelopment with the City of Costa Mesa.